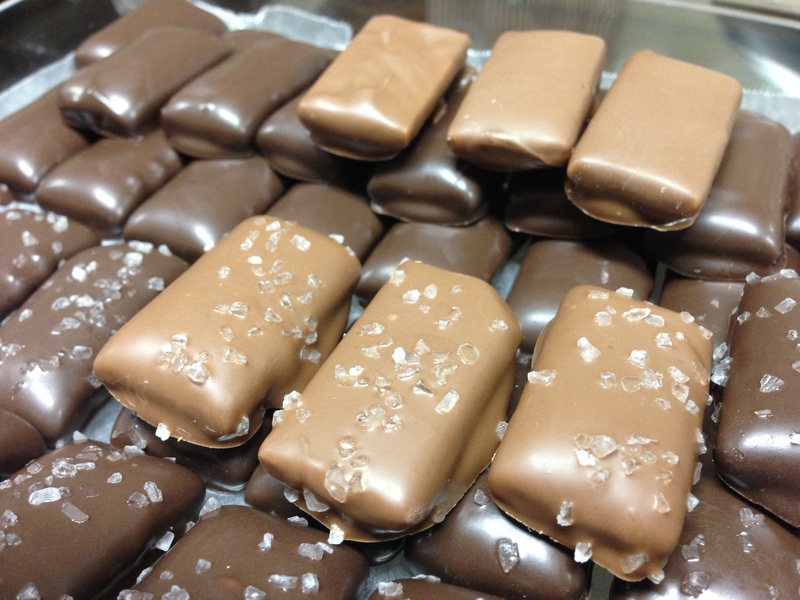 One of our newest items, our chocolate toffee bars are available with or without sea salt. 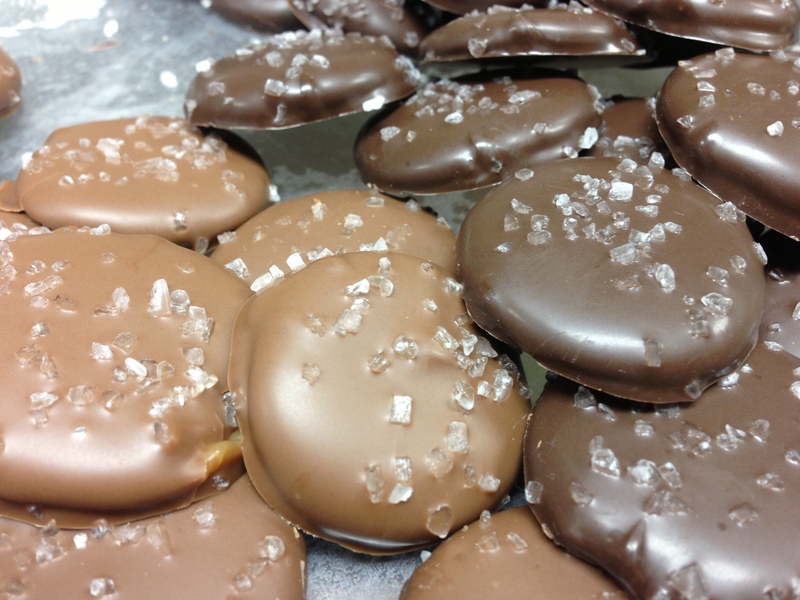 One of our most popular items is our chocolate covered caramels with sea salt. The addition of the sea salt gives the chocolate a whole new flavor, and these have quickly become a favorite of many of our customers. Our chocolate covered cherries are made fresh and are only available select weekends throughout the year. 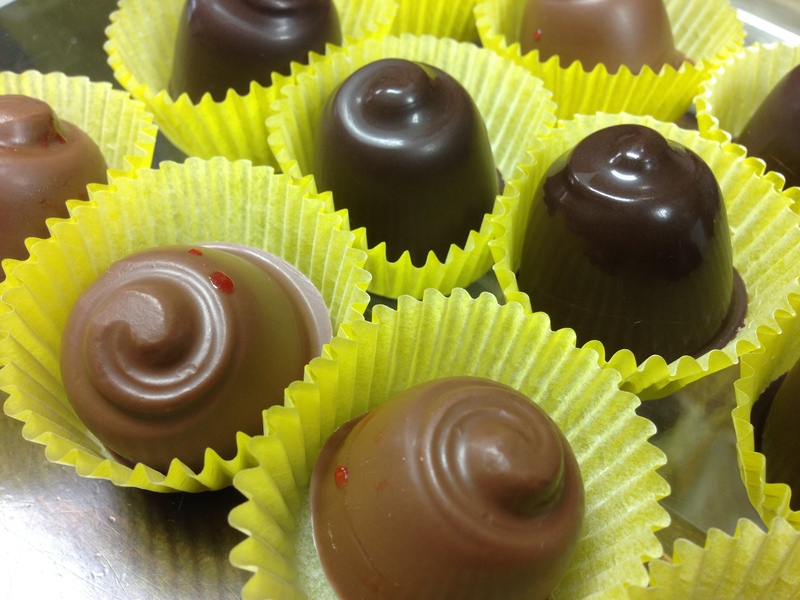 At Lori’s Candy Station, we take pride in all of our homemade chocolates, using only the best available ingredients. It’s easy to taste the homemade difference! All of our homemade chocolates are sold by the pound and are available in milk, dark or white chocolate. We try our best to keep the shelves stocked at all times, but we do suggest calling in orders at least one week in advance to ensure we have exactly what you are looking for.